Drs. 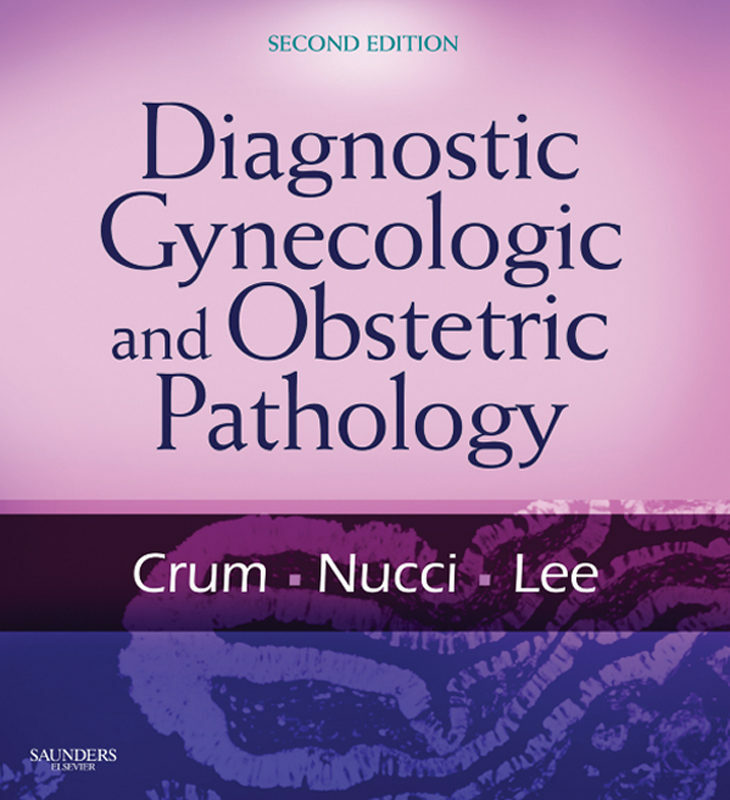 Christopher P. Crum, Marisa R. Nucci, and Kenneth R. Lee help you diagnose neoplastic and non-neoplastic lesions of the female reproductive tract with their comprehensive update of Diagnostic Gynecologic and Obstetric Pathology. This 2nd Edition provides all of the latest guidance needed to accurately evaluate pathologic features and morphologic patterns. With 650+ new color images, an appendix with algorithms for the use of biomarkers, key points, diagnostic pearls, and more… this title is a must-have for today’s pathologist.Find distinct diagnostic/differential diagnostic criteria for any potential obstetric/gynecologic specimen encountered in practice. Integrate exfoliative cytology, immunohistochemistry, and molecular/genetic testing together with findings gleaned from the traditional open surgical biopsy. Examine the cytologic features of specimens taken from the uterine cervix and corpus, following the Bethesda classification of these lesions. View more than 2,250 full-color photographs and photomicrographs, ideal for side-by-side comparison to the specimens seen in the laboratory.Make better decisions regarding complex pregnancy situations with a new chapter devoted to the "Placental Correlates of Unanticipated Fetal Death." Experience easier reference with key points and diagnostic pearls at the end of each chapter, and a new appendix on algorithms for the use of biomarkers. Update your cancer assessment skills with the restructured section on pelvic epithelial malignancies, including a new chapter on "Assessing Pelvic Cancer Risk and Intercepting Early Malignancy." Gain the professional insights of new co-editor Dr. Marissa Nucci, an associate professor in pathology at the Harvard Medical School. .
Otros ebooks de Christopher P. Crum.